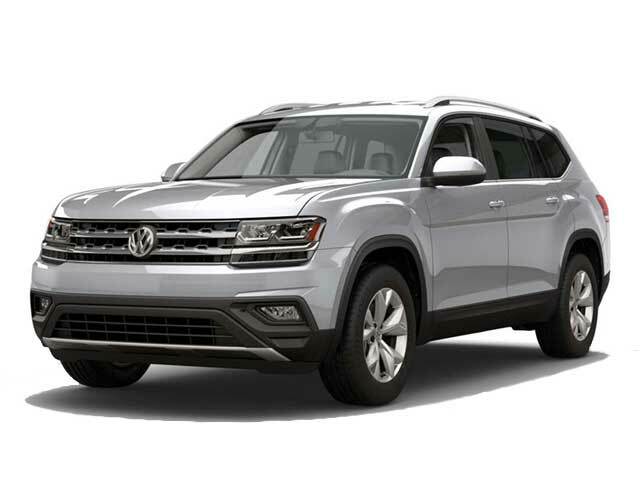 Searching for the 2016 Volkswagen Passat near Los Angeles? 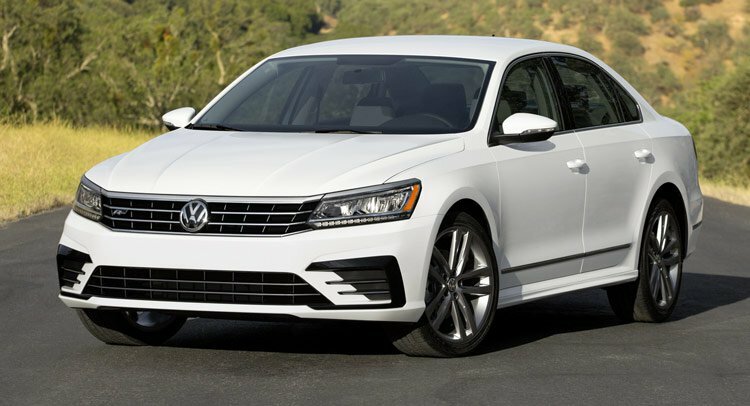 Galpin Volkswagen offers the 2016 Volkswagen Passat for sale. The interior offers an upscale feel with a simple and intuitive dashboard layout. The infotainment system offers smartphone compatibility and offers a touch screen which responds to gestures. Standard features include a stereo system, a rearview camera and dual-zone automatic climate control. Available features include a sunroof, premium sound system, lane departure warning and park assist. Browse our selection of 2016 Volkswagen Passat near Los Angeles below.